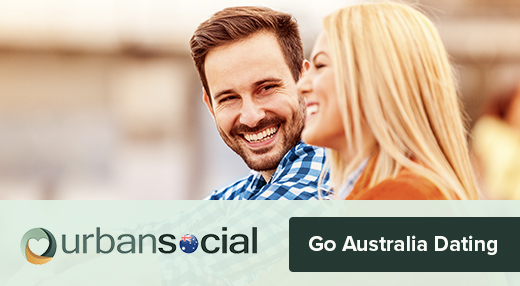 Are you scrambling for date ideas in Sydney? Don’t worry, we’ve got your back. Before we get started, the first thing we want you to do is imagine a box. Got it? Time to think outside of it my friend. Sydney is a city rich in art, culture, and fun. Look beyond a boring old bar or a trip to the beach and instead choose one of these quirky date ideas in Sydney, listed below. You read that right. Why sit nursing a pint in some run-of-the-mill pub when you could be making your own booze instead? 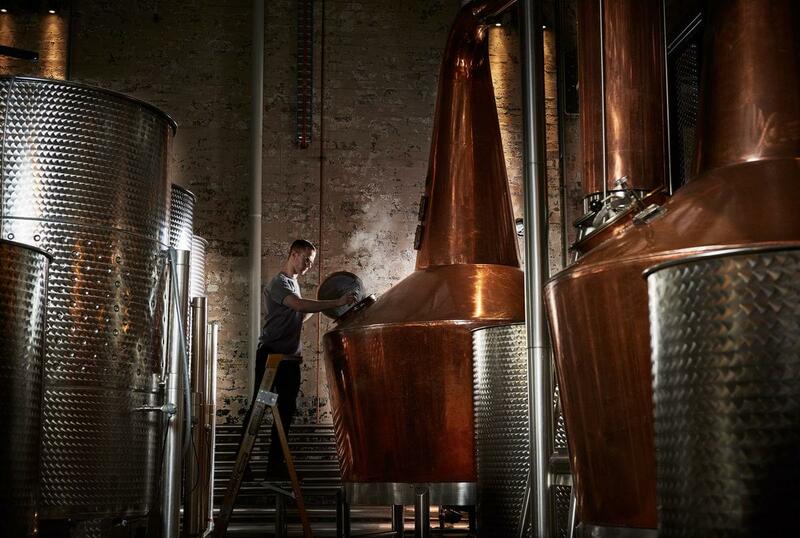 The incredibly interesting Archie Rose Distillery can be found right in the heart of Sydney. Founded in 2015, they make their own malt whisky, gin, and vodka. Now, you don’t need to be a connoisseur to know that whisky takes a very, very long time to make. It sits in barrels for years to allow the tastes to form and mature. Gin, on the other hand, requires very little time to make, and does not require any ageing. Once the distillation process is complete and the final blending has been done, it’s good to go. We recommend taking a guided tour (on a weekday if you can – the distillery will be in operation, so there’s more to see) before sampling some gin. Once you make it to the bar for a tasting, you’ll be able to sample the various distillations of each gin. They are made up of a different, naturally grown, botanical (such as juniper, coriander seeds, or blood limes, for example) before being blended together. You and your date can therefore play around with these distillates to experience the flavours on their own, before tasting how they come together in the final blend. 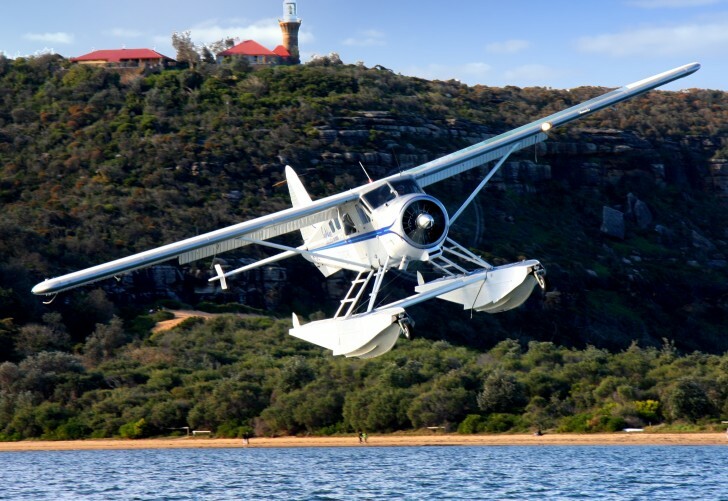 A date for those with deep pockets and a desire to channel their inner James Bond, take your date by the hand and hop on a seaplane from Rose Bay. 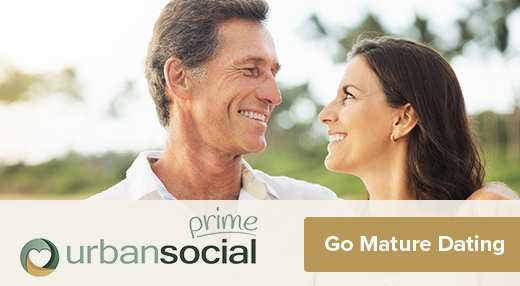 From there, you can set course for any number of secluded and romantic destinations, such as the Cottage Point Inn, Jonah’s Overnight, or The Boathouse Palm Beach. Perfect for an away day or a full weekend of bliss, this will be a date you both won’t soon forget. Oh, and if you’re feeling particularly extravagant, you can even charter a flight to a destination up to 1,000 km away. Who said you weren’t adventurous? Not us. 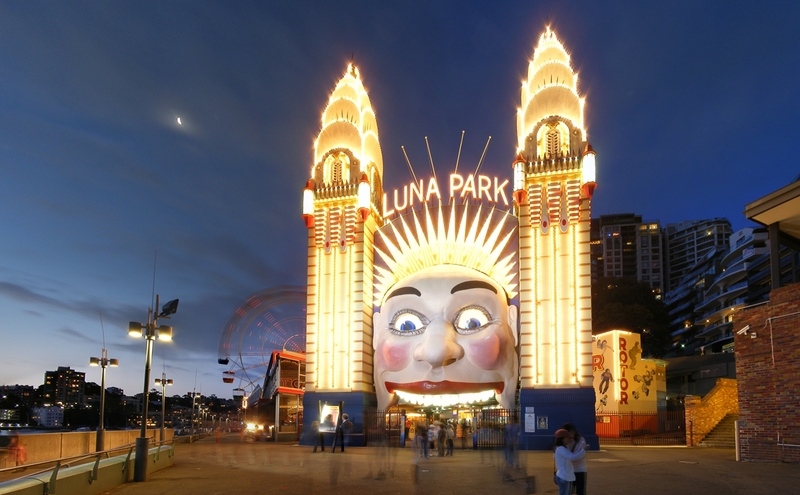 But before you do that, fill up on sugary treats and run amok in the rest of Luna Park. It’s full of rides, sideshow games, restaurants, and bars, so you won’t be short of things to see and do. Your inner child will have a whale of a time on the roller coasters, while the grown up version can catch some breath and chill out with a beer. And if things are going well, and there’s romance in the air, then make a beeline for the Ferris Wheel to seal the deal as you look out across the beautiful Sydney Harbour. Also, if you plan it just right, you’ll be able to head along on a day when the park is offering a 2 for 1 ticket or special offers for the sideshow games. Result! When the summer months roll around, there’s really nothing better than taking in a movie together at the world’s most beautiful cinema: St. George OpenAir Cinema. 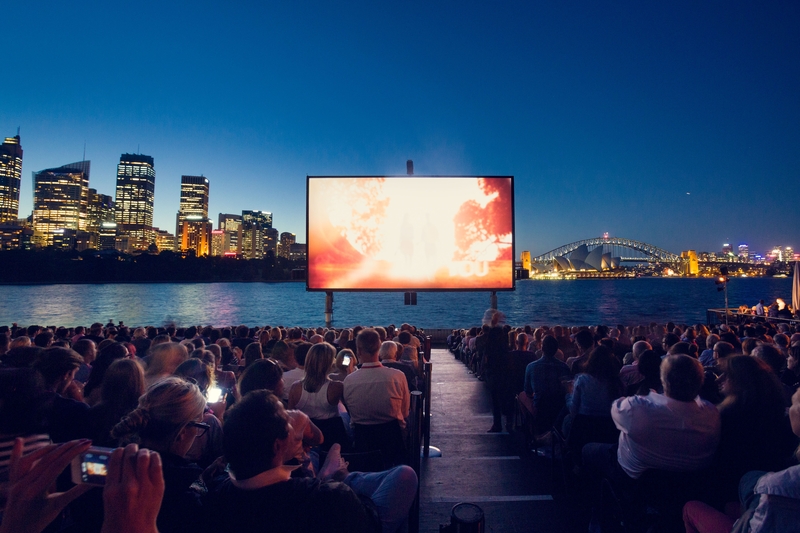 With the latest movie releases screened outside, and the bonus of the wonderful backdrop of Sydney Harbour, this kicks your boring old cinema date firmly into touch. What’s more, there’s a bar slinging cocktails, beers, wine, water, and soft drinks, while there’s also on-site catering to keep rumbling tums at bay. And if it’s getting a little hot and heavy, you can always count on Pat & Stick’s Homemade Ice Cream to cool things down. Another movie date? Well, we had to have you covered if you’re reading this in the winter (seeing as St. George OpenAir Cinema only operates in the summer). 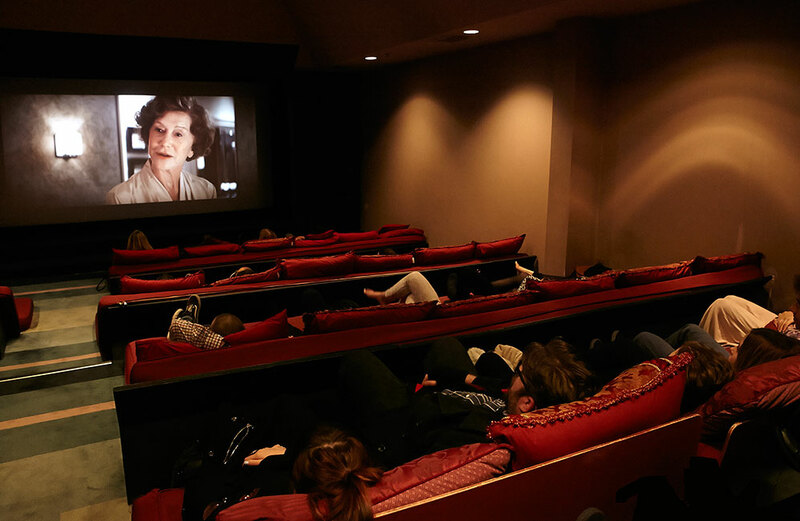 This is one of Sydney’s best kept secrets – the Movie Room is a lovely, intimate cinema that distinguishes itself from the standard multiplex by offering cushioned futons upon which you can lie back and watch a movie in supreme comfort. Screening the very best in current movies, to cult classics and art-house fare, this is a nice little spin on a standard date idea in Sydney. And snuggling up together on a futon to watch a movie isn’t even the best bit. No, the jewel in the crown of this particular date is Govinda’s Restaurant, run by the resident Hare Krishna’s. Enjoy a delicious veggie buffet prior to, or after, the movie by taking a movie & meal package. Yum! What better way to get to know one another than by getting your hands dirty at the Pine Street creative centre? Whether you fancy yourself as a bit of an arty sort, or you’re just a couple of beginners looking for a fun evening out, you’ll find heaps of suitable courses, regardless of your ability and experience. You could pick up a paintbrush or a camera, but the activity that stands out the most for its potential to erupt in laughter is clearly pottery. 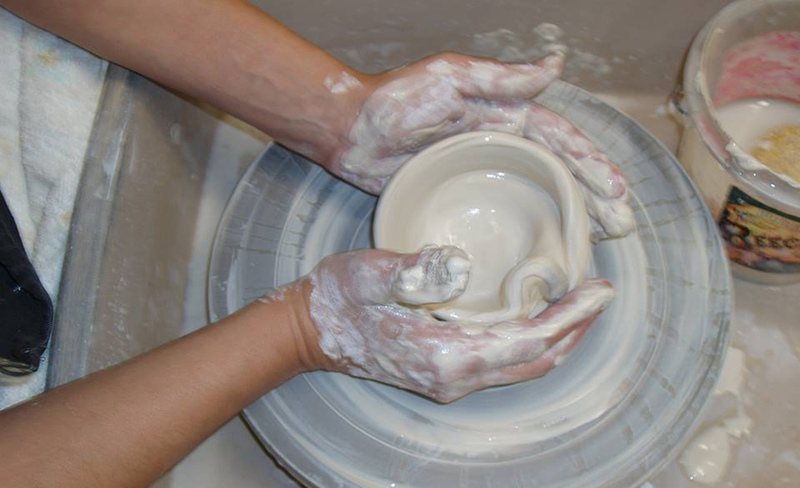 Work the silt between your fingers as you hum Unchained Melody, moulding the clay into an ashtray – or something more complicated, depending on your skill level. You can take on a single day course together, and if things go well, you can return for the full 8 week course to really master the craft.